Daniel R. Cahoy, Patently Uncertain (forthcoming). 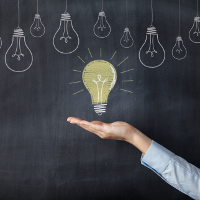 In this paper from our Thomas Edison Innovation Fellowship, Professor Dan Cahoy of Penn State draws upon behavioral economics to develop a new framework for assessing the effects of uncertainty for innovators in the patent system. 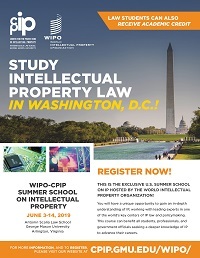 CPIP has again partnered with the World Intellectual Property Organization (WIPO) to host the second iteration of the WIPO-CPIP Summer School on Intellectual Property on June 3-14, 2019, at Antonin Scalia Law School, George Mason University, in Arlington Virginia. 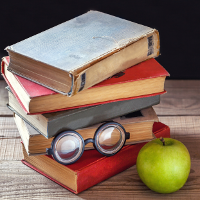 U.S. law students can receive 3 hours of academic credit from Scalia Law! 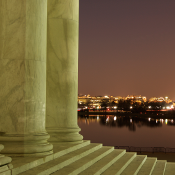 This exclusive, two-week summer course will be held just minutes from Washington, D.C., one of the world’s key centers of IP law and policymaking. The course provides a unique opportunity for students, professionals, and government officials to work with leading experts to gain a deeper knowledge of IP to advance their careers. 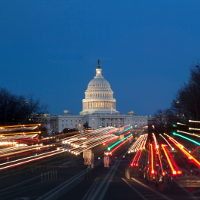 On March 3, 2019, the Arts & Entertainment Advocacy Clinic joined the Washington Area Lawyers for the Arts (WALA) to co-host an Intellectual Property Drop-In Clinic at the D.C. Independent Film Festival in Washington, D.C. The Clinic students provided legal information and conducted intake interviews to help artists determine if they might need and qualify for a referral to an attorney offering pro bono or low-fee legal services. On February 28-March 2, 2019, CPIP hosted the first meeting of the 2019-2020 Thomas Edison Innovation Fellowship in San Diego, California. The meeting, which focused on research methodologies and developing research ideas, featured several days of academic roundtable discussions, as well as presentations by inventors and other representatives from the innovation industries. On February 7-8, 2019, CPIP hosted a research symposium, Safe Harbors and Private Ordering in the Creative Industries, at Antonin Scalia Law School, George Mason University, in Arlington, Virginia. The symposium brought together scholars, lawyers, and industry professionals to discuss the legal and policy issues surrounding Section 512(i) of the Digital Millennium Copyright Act. On January 17-18, 2019, CPIP held the final meeting of the 2018-2019 Thomas Edison Innovation Fellowship in Orlando, Florida. At the meeting, the Edison Fellows presented final drafts of their research papers and received valuable feedback from Senior Commentators and other Fellows. On February 21, 2019, CPIP Senior Scholars Adam Mossoff and Kristen Osenga joined SIU Law’s Mark Schultz and Texas A&M Law’s Saurabh Vishnubhakat in drafting an issue paper entitled De-Regulating the Songwriting Business. 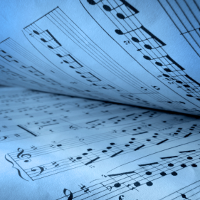 The issue paper, which was published by the Federalist Society’s Regulatory Transparency Project, argues that the consent decrees that have governed songwriters since the 1940s should be ended in order to take full advantage of modern technologies for the distribution of music. 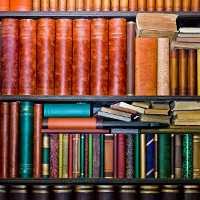 Kristen Osenga, What Happened to the Public’s Interest in Patent Law? 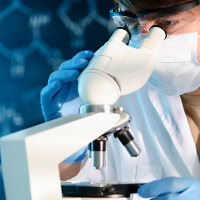 Erika Lietzan, Patent Term Restoration – Denied!